George’s Auto Service is a locally owned and operated auto repair and maintenance facility. 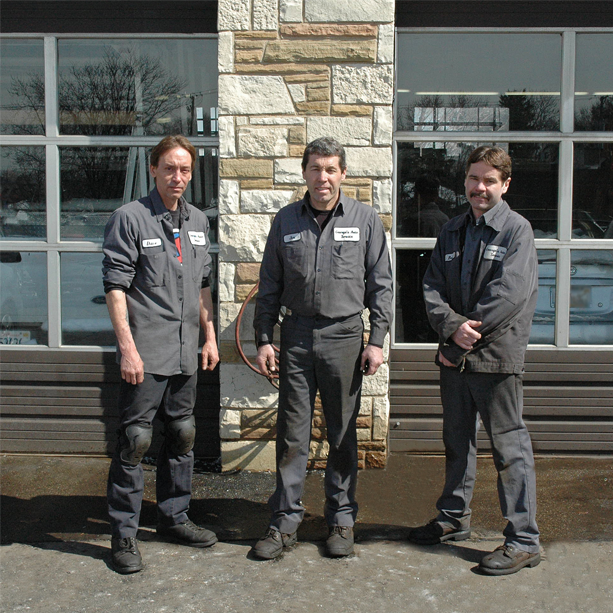 We have been serving Westchester, IL and the surrounding communities for over 50 years. The past twelve years have been under the ownership of Jim Patton. We provide the highest quality automotive repair and maintenance services at affordable prices. Our team takes great pride in our customer service and and technical abilities. We use only the best parts to complete the job and promise to never leave you feeling unsatisfied by our work! Our emphasis on quality and sincere customer service is what sets us apart from the competition. When you come to George’s, you can rest easy knowing your vehicle will be in the hands of veteran technicians. We know that your hard-earned money is important and that is why our prices are always fair. At George’s Auto Service all services are done with top of the line tools and parts to ensure a high standard of work is always completed. We are happy to discuss any service requirements you may have, so please do not hesitate to contact us with any questions or concerns you may have.